I was recently sent a press release from Cells 4 Life and it really struck a chord with me (no pun intended). I am very pro-choice and feel that women should be able to make an informed choice about all aspects of their birth. 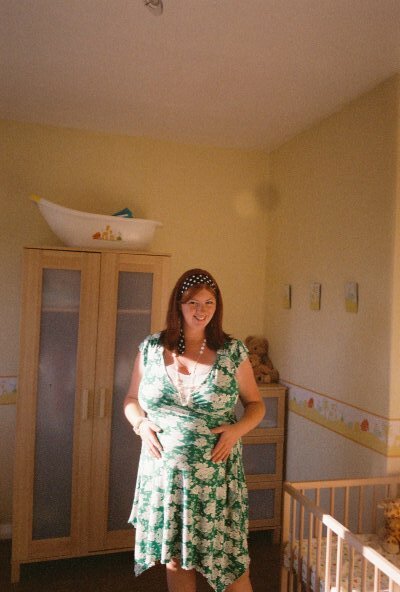 In the West, women are increasingly aware of the choices that they can make during birth. They are presented with information about a plethora of subjects enabling them to make informed decisions to suit their needs and desires. 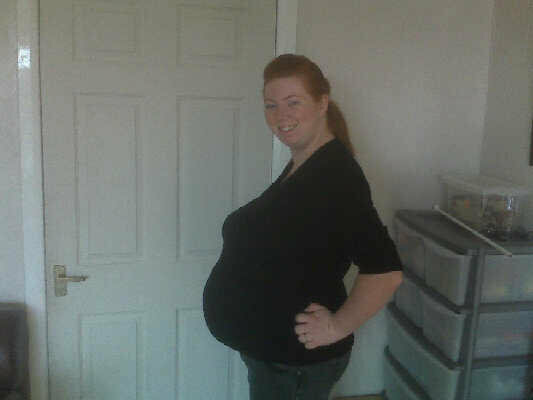 However, when it comes to cord blood banking a staggering amount of women (including me) are completely oblivious. Not only are they unaware of the procedure but they are unaware of the benefits of cord blood banking. Alarmingly, cord blood banking could be one of the most important considerations of their birth. I for one have only briefly heard about this in passing and it was certainly never mentioned to me during any of my maternity care and I don't recall reading about it in any of my pregnancy books either. 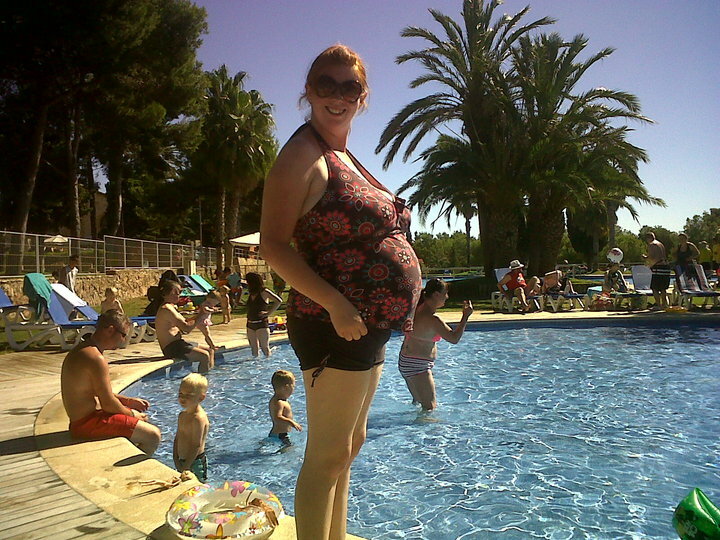 I really wish I had known about it during my pregnancies as I am pretty sure I would have looked into this further. Cord blood contains precious stem cells which can be used as approved therapy for over 80 serious illnesses such as cancers, blood disorders and metabolic conditions. Additionally, cord blood stem cells could hold great promise in the field of regenerative medicine. Regenerative therapies often use a patient’s own stem cells and cord blood often provides the perfect source. Cord blood stem cells are collected in a non-invasive procedure once the umbilical cord has been cut. The placenta is taken away and the cord blood is harvested from the cord attached to the placenta. The stem cells are collected in their optimum state and whilst they are preserved they will not age. The stem cells in cord blood are a perfect match to the baby meaning; the baby has a perfect stem cell match waiting for them should they ever need it when their cord blood has been stored. While the majority of hospitals do allow cord blood collection, unfortunately, not every hospital in the UK allows cord blood to be collected for storage. This means the decision of what to do with their baby’s cord blood can be taken away from parents by the hospital who have destined it for incineration. So while women are able to make choices about many aspects of their birth, one of the most important choices is stripped away from them by hospital bureaucracies and policies. Naomi Isted, a presenter and lifestylist, was one woman prepared to fight for her right to choose. 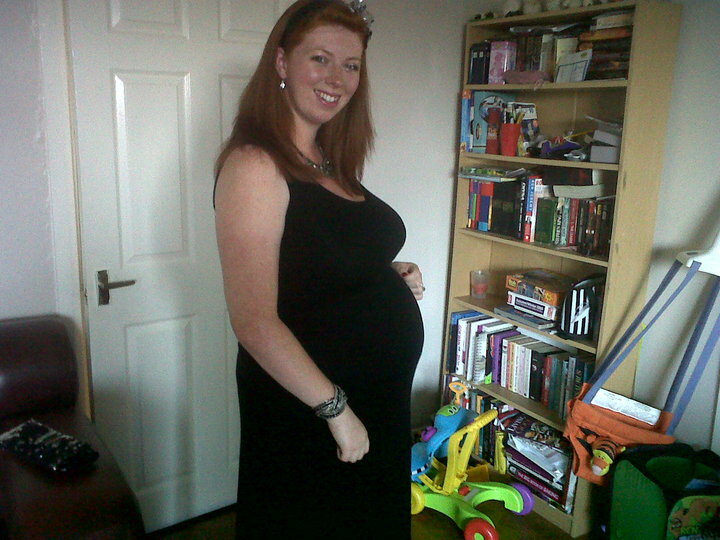 Naomi had chosen to give birth at the Princess Alexandra Hospital in Harlow whose policy was not to allow cord blood collection. Thanks to Naomi, the Princess Alexandra Hospital changed their policy and allowed her to store her baby’s cord blood with Cells4Life. 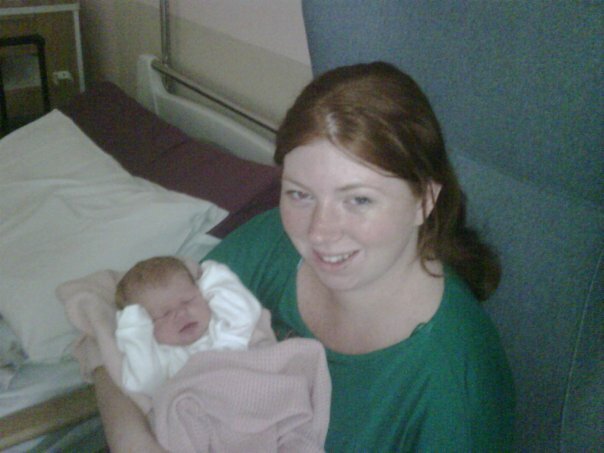 Not only has the hospital’s change in policy allowed Naomi make a choice to bank her baby’s cord blood but it has given other women who wish to give birth at the hospital the opportunity to make the same decision. 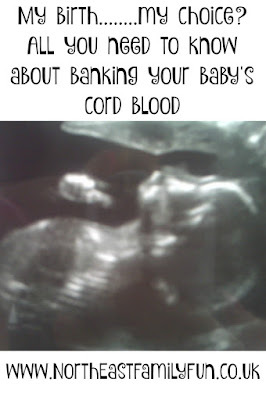 Making an informed decision about banking your baby’s cord blood ahead of your baby’s birth is incredibly important. Cord blood banking is a once in a lifetime opportunity and once it has been lost, it has been lost forever. Thankfully, the majority of hospitals in the UK support cord blood banking and a mother’s right to choose. 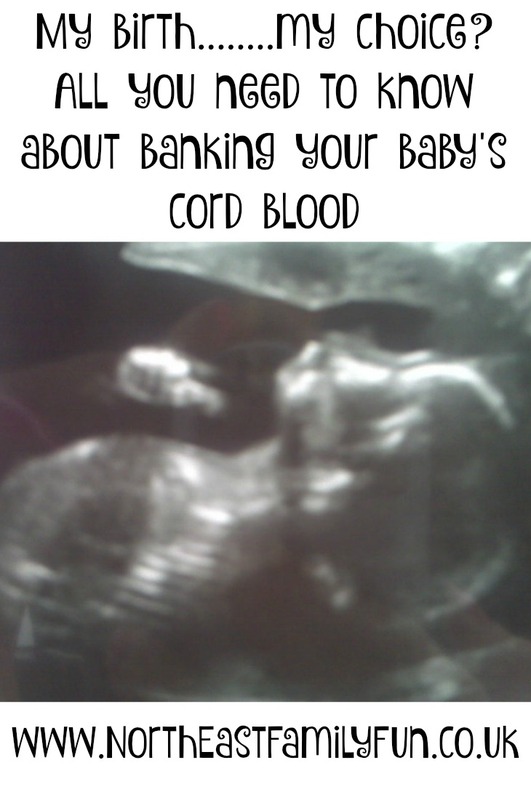 If you would like to find out more about cord blood banking or find out if your baby’s cord blood can be collected from your chosen hospital contact www.Cells4Life.com, the UK’s leading cord blood bank.